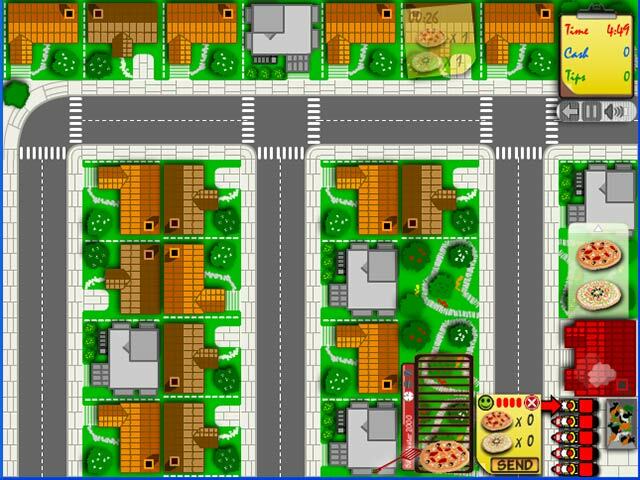 Keep the block well-stocked with cheesy goodness by delivering hot pizza in Pizza Delivery 2. Your neighbors will thank you.Order up! 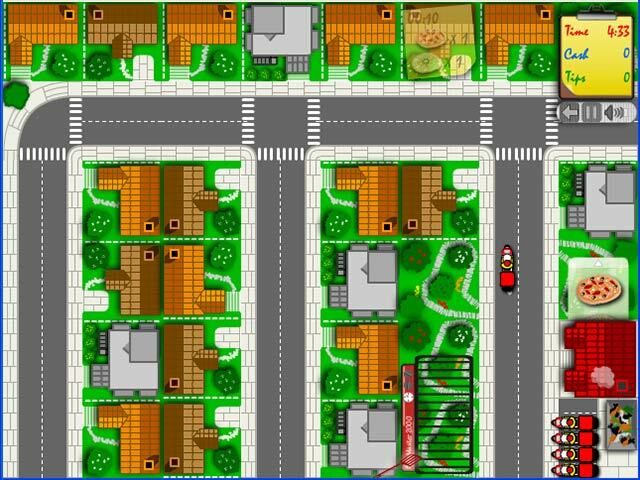 Deliver the cheesy goodness.Your pizza place just set up shop on a new block and you have loads of hungry customers in Pizza Delivery 2. 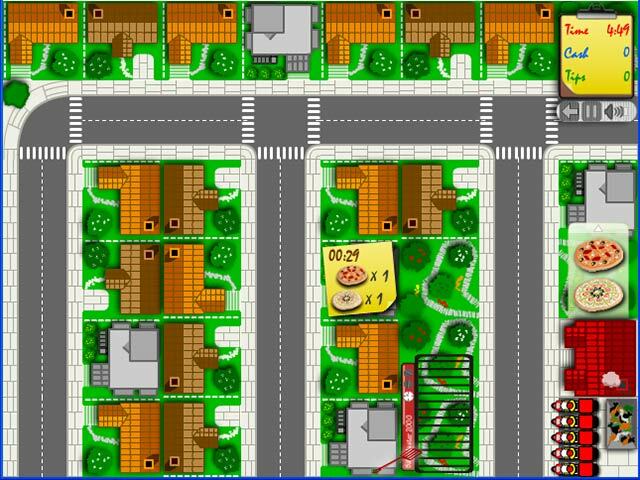 Keep the neighborhood in cheesy goodness with this time management arcade game. Cook up the pies and hand them off to your delivery drivers. Work quickly! If a pizza is late, the customer gets it for free and you get no tips. 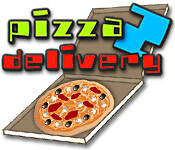 They say a slice of Pizza Delivery 2 a day keeps the doctor away. Play now and find out!